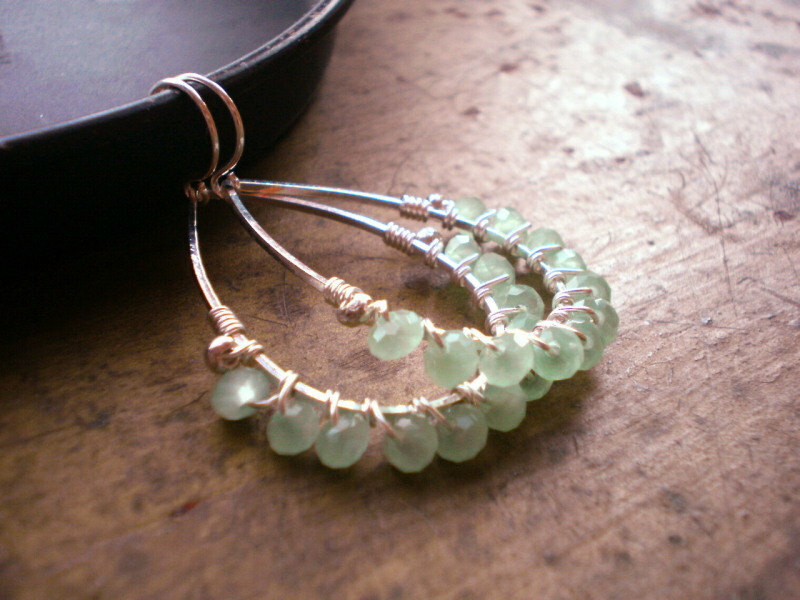 Wire wrapping jewelries give them a unique and elegant look. 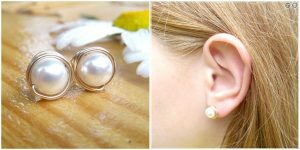 If you have a fascination for stuffing your jewelry box with varied designs of enticing earrings, then make your studs or danglers look even more attractive by wire wrapping them. 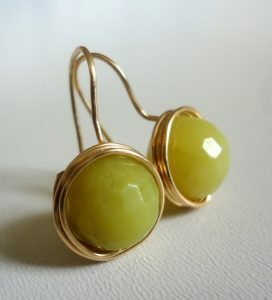 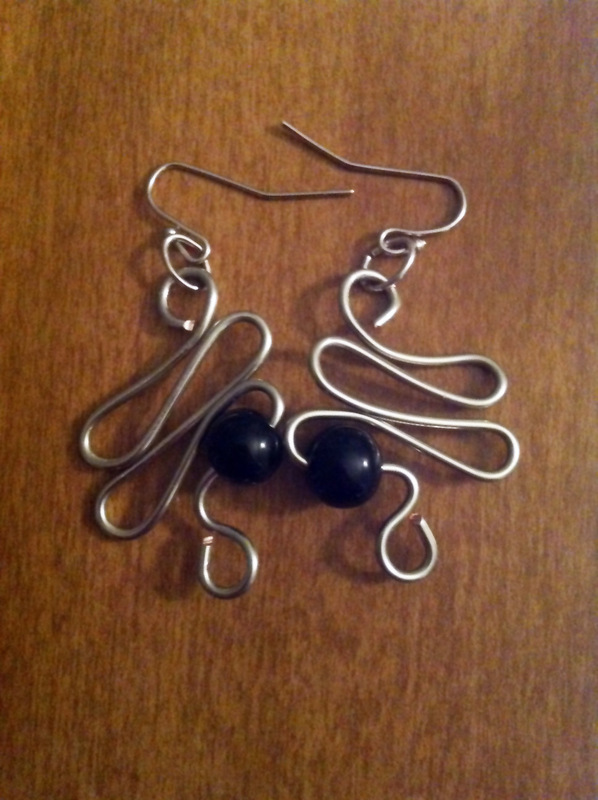 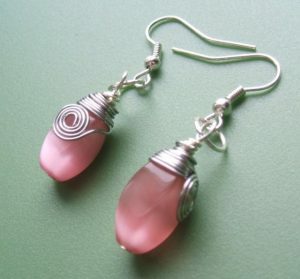 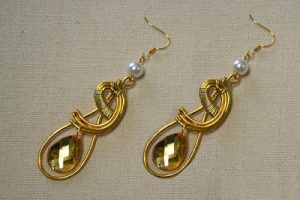 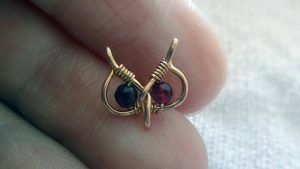 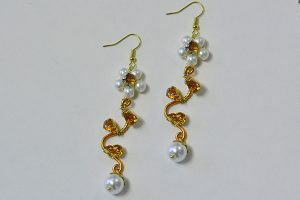 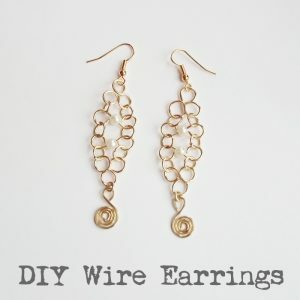 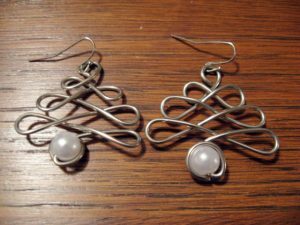 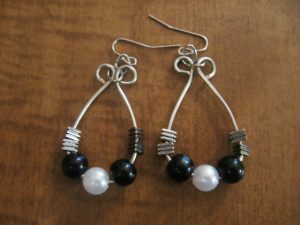 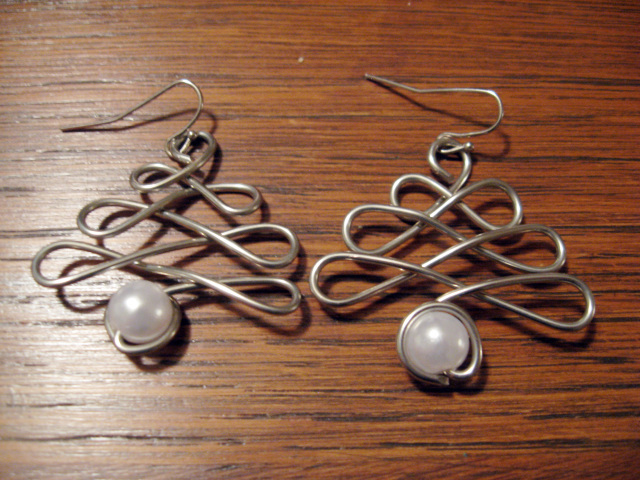 Take a look at the following tutorials to get a clear insight into how to wire wrap earrings. 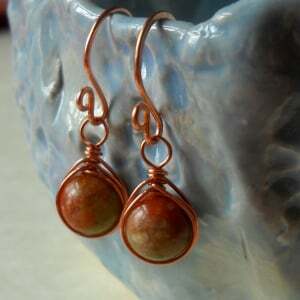 The jade bead hanging below gives the earrings a charming appeal. 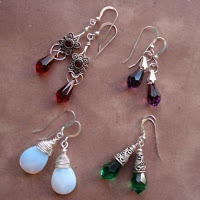 These pretty danglers would pair up brilliantly with your formal skirts. 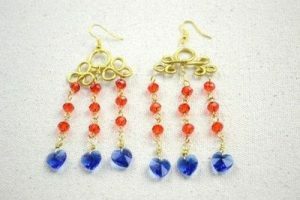 To make your chandelier earrings look more decorative, you can opt for multi-colored beads. The white and black beads provide the hoop earrings a unique look. 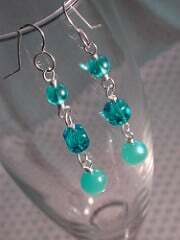 The simple design of these earrings gives it a sober appearance. 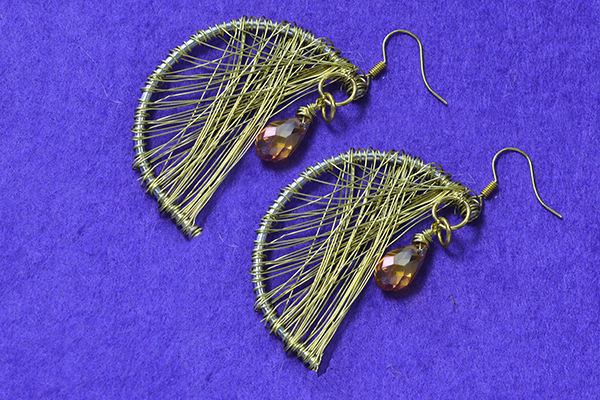 These triangular-shaped wire-wrapped earrings would be an ideal gift choice to your best pal on a special occasion. 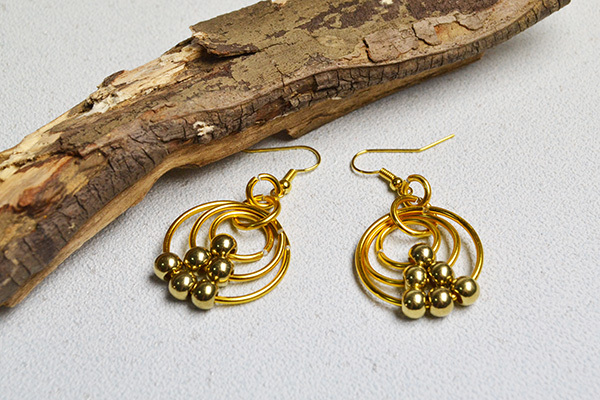 The golden design matched with the colorful beads make this earrings look simply gorgeous. Besides the creative pattern, the rhinestones studded on the earrings make it look even more attractive. This owl stud earring would be an apt accessory choice during Halloween. You may add more beads if you desire for a longer chandelier. 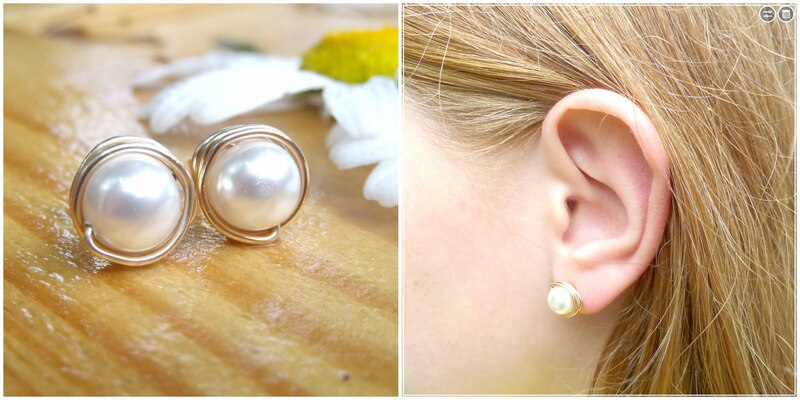 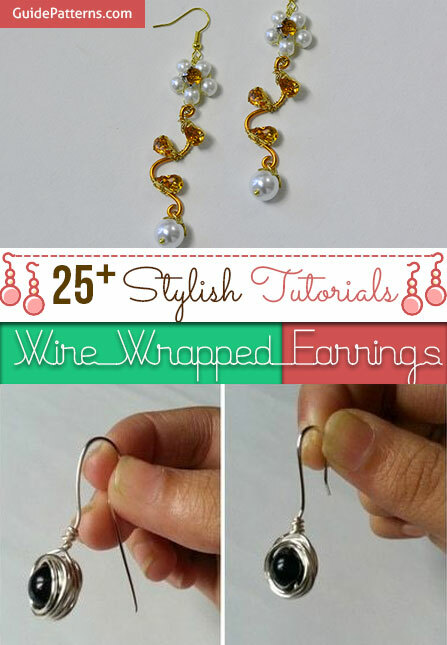 Follow the tutorial to try your hands at these cute pearl-studded wire wrapped earrings. 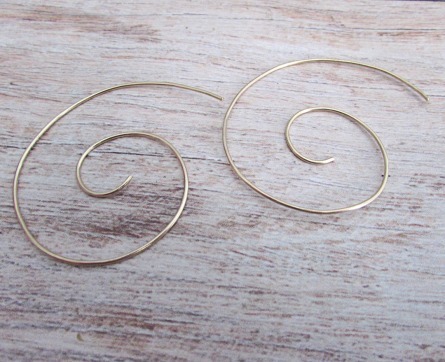 These crescent shaped earrings would look wonderful when adorning your ears. 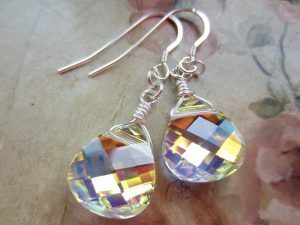 If you chance upon colorful gemstones, then wire wrap them to make a pair of stylish earrings taking a cue from the above tutorial. The herringbone design give the danglers a new look. 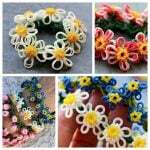 To create a floral pattern you may add two more jade beads and then follow the process as mentioned in the tutorial. 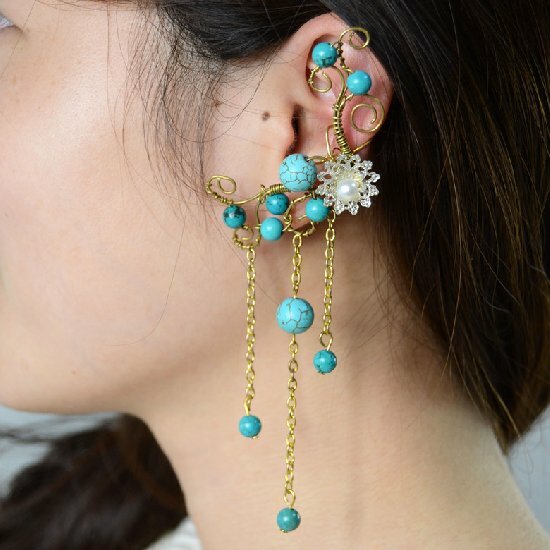 Follow the instructions in the tutorial to make a splendid ear cuff as shown in the given picture. 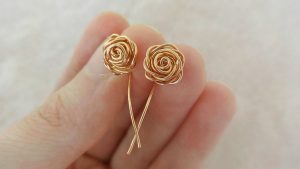 You little girl would jump with joy on having these butterfly earrings as her birthday gift to wear with her frilled frock. 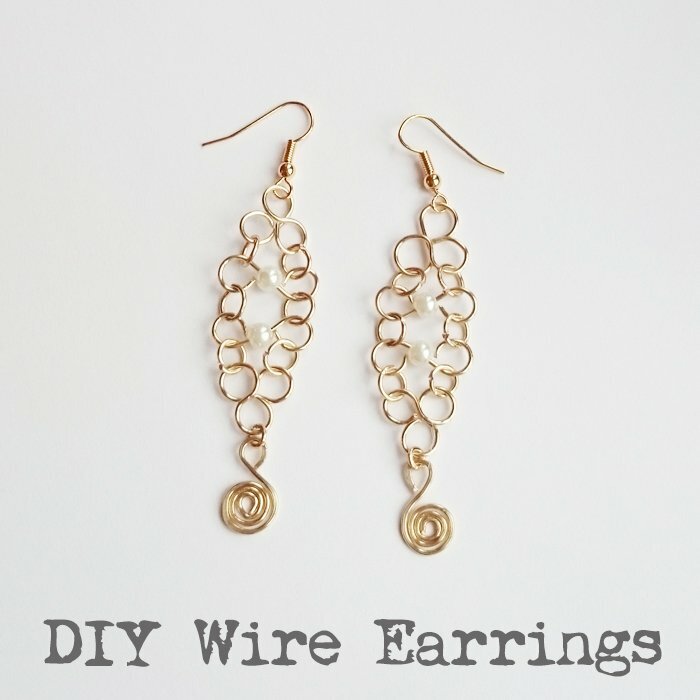 By following the instructions below you can make or wire wrap your briolette earrings and make them look increasingly attractive. 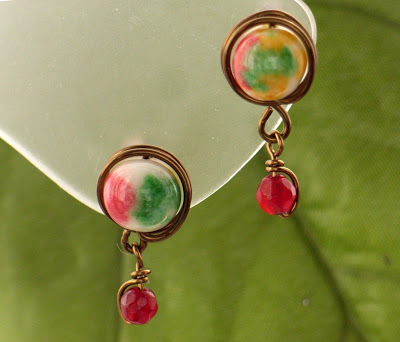 To retain the Christmas fervor you can opt of red or green beads. 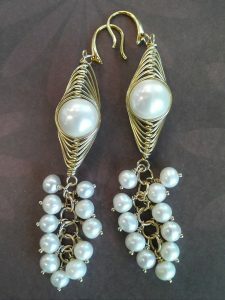 You can also add a small bead at the top from where the spiraling begins to create an unusual look. 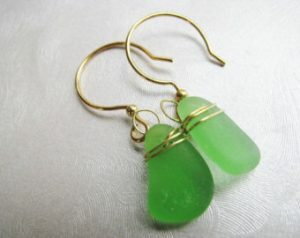 If you have a beach or sea glass then the instructions in the given video would show you the process of wire wrapping them. 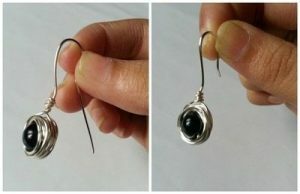 The earring-making technique would be similar to the ones shown in the above tutorials. The given DIY would help you make elegant crystal earrings like the one shown below. 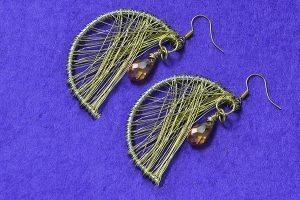 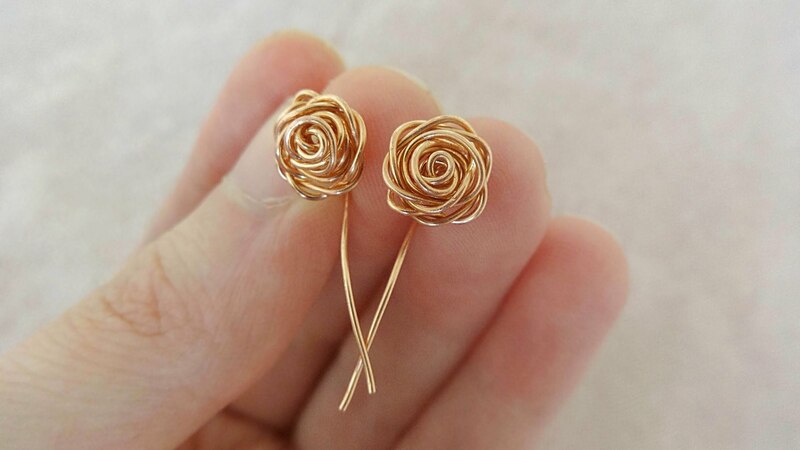 With these umpteen designs at hand, get set to make a few of these stylish wire wrap earrings for yourself as well as your loved ones.